Right now, you’re falling into one of two camps. You haven’t left your site’s chat in months and your family misses you dearly. 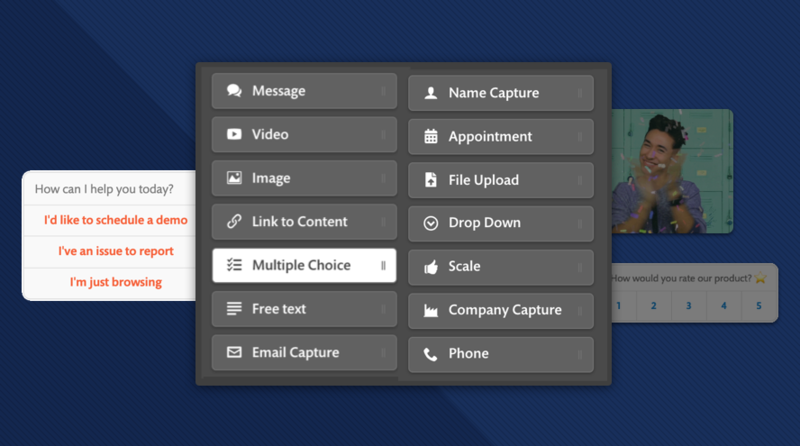 You’re leaving your site visitors to fend for themselves and missing out on leads. But if you snag a code before we run out, you can maintain work-life balance and keep customers happy with Continually’s chatbots. 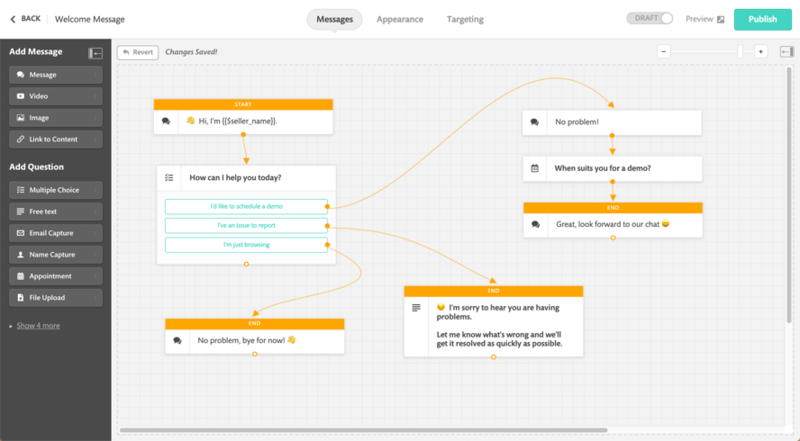 Your bots will be able to recognize repeat visitors and incorporate user responses into the chat — they’re gifted that way. Continually lets you receive notifications through Slack and email, and then preview and test your bots before they go live. The tool helps track visitor engagement stats for your bots through Google Analytics with at-a-glance displays so you can see detailed lead profiles, then filter and export the data. These rich customer profiles can even automatically pull in personal info like social media accounts. 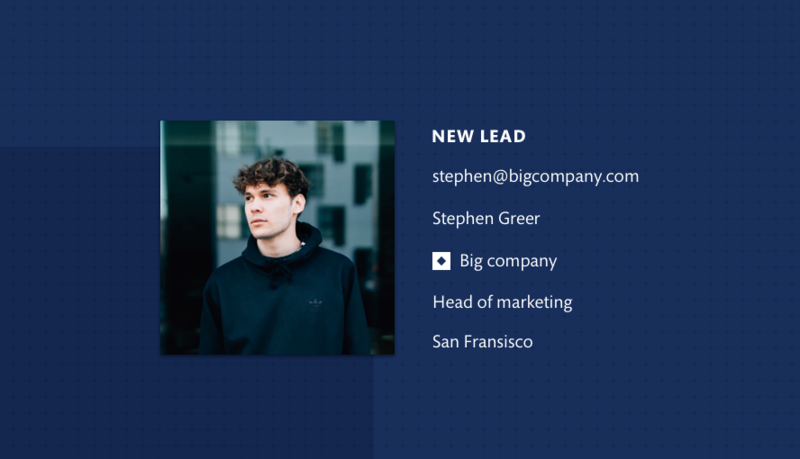 Once someone gets in touch, Continually creates a Slack channel for your potential lead that allows you to take action or any team member to step in for you. 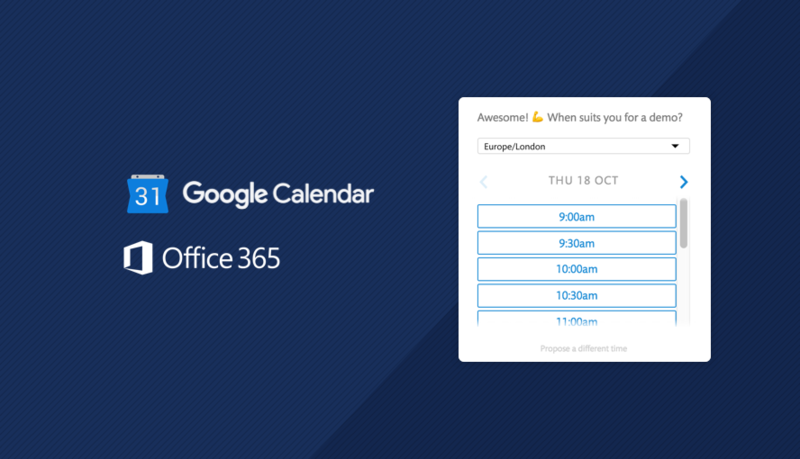 When it comes to booking meetings on your terms, pencil Continually in for stress-free automated scheduling — just connect your calendar with Continually and let customers set up meetings instantly. You’ll also be notified the second they book and even get follow-up reminders. Businesses everywhere have stepped into the future with automation from Continually. Just living your life shouldn’t lose you valuable leads. That’s why we’re bringing you the Continually Business Plan. Faster responses equal more leads and more sales for your business. So, before we're out of codes, take advantage of lifetime access to the Continually Business Plan for just $49! Competitors offer products that aren’t as robust and yet somehow have steeper learning curves (and steeper prices). 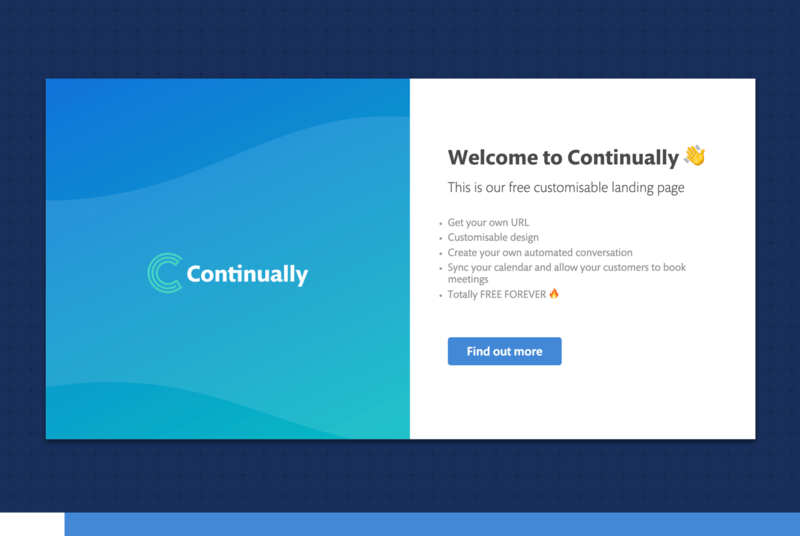 On the flipside, Continually is user-friendly and wallet-friendly. If you’re not a doctor, you shouldn’t have to be on call all the time. And if you’re not made of money, you can’t possibly pay for a 24/7 sales team. 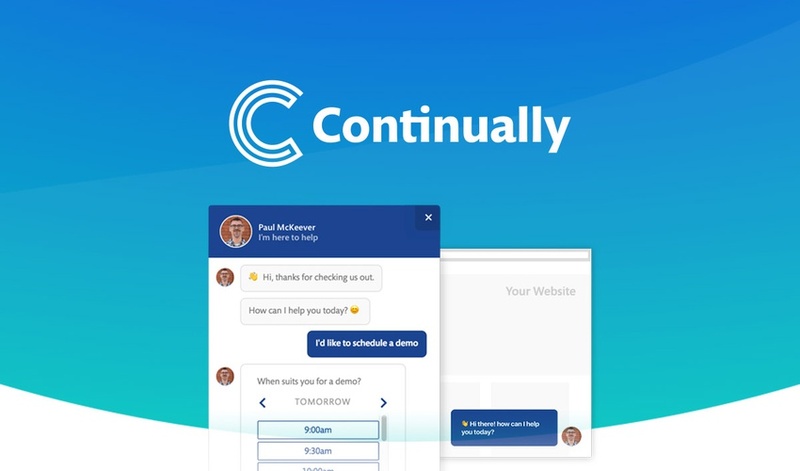 Solve two of your biggest problems by automating with Continually. Grab lifetime access to Continually while you still can! P.S. Learn how to use Continually like a pro! Watch the demo & walkthrough webinar replay.